Welcome home! 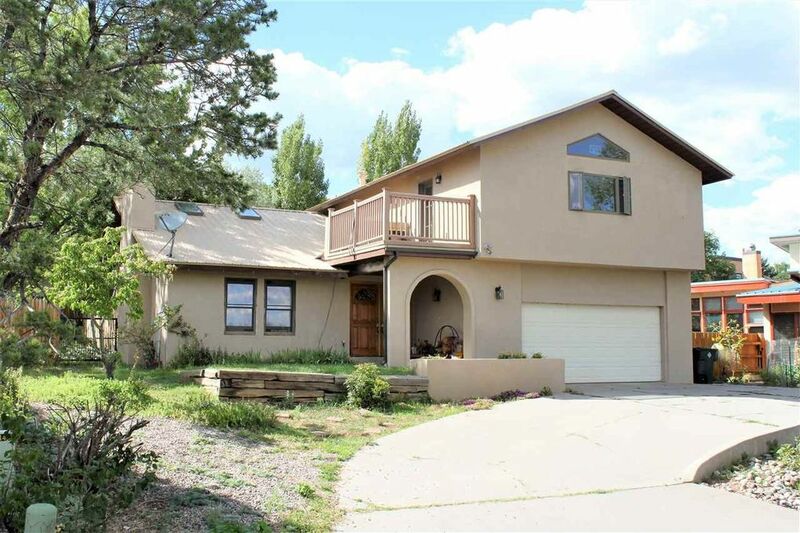 This beautiful, two-story home is located in a desired North Mesa neighborhood. Enter into a welcoming foyer that leads you to a living room with high, vaulted ceilings and a brick fireplace. Adjacent to the living room is a dining area large enough for a grand table and gatherings. Enter into the remodeled kitchen (2015) that includes maple cabinets, granite countertops, stainless steel appliances and a large pantry. To the right is a bedroom, ¾ bath, laundry room and access to the two-car garage. To the left of the kitchen is a family room. Play pool, games or enjoy TV. Through the French doors is a nice patio with hand-carved pillars and large backyard. Back inside, go upstairs to find three more bedrooms. The large master suite includes a sitting room, computer nook and access to a private outdoor balcony. This home is ready for you to call it home. Home inspection on file.